A tight fitted dress typically saved for nights out with friends isn't practical for daytime or workwear. I decided to get a bit more use out of mine and have it double as a shirt. To my surprise, it worked out better than a regular shirt since it was long enough to avoid any bunching! love the camel hues with black. one of my favorite pairings in the fall! Fall Jewels at my Etsy shop- IVJewelry! This is so good! !Lovely look!! Great outfit, I really love your handbag!! 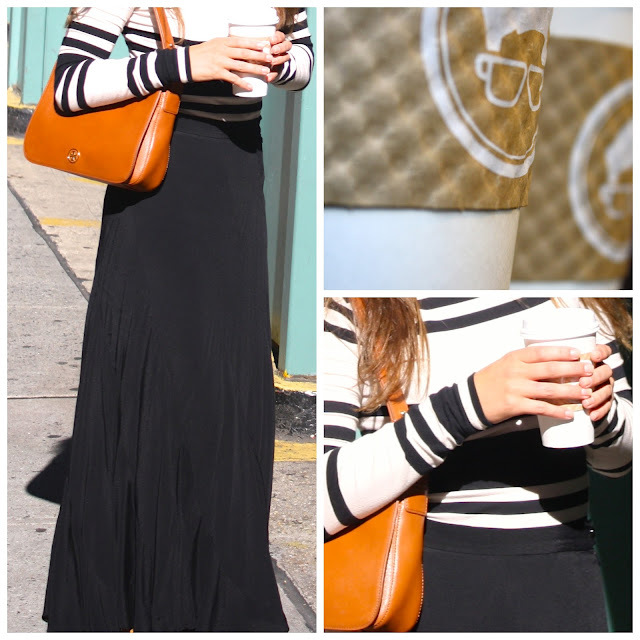 Its such a classic and perfect for fall! Love your blog, I'm your newest follower!